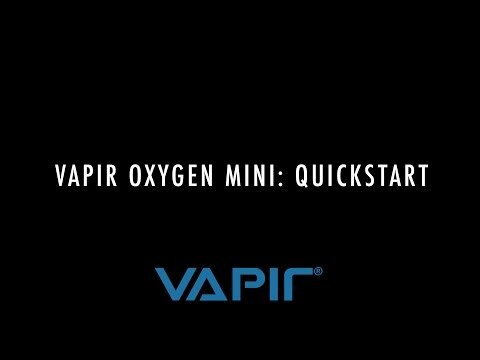 Oxygen Mini - Every portable vaporizer needs to product clouds – not a mere mist! 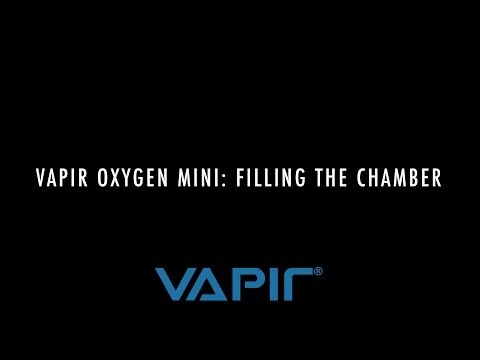 *Please note that Oxygen Mini is a corded but not portable vaporizer. Small vaporizers can produce the biggest clouds! Trust us - this isn’t a mist machine, it’s a vapor cloud maker. 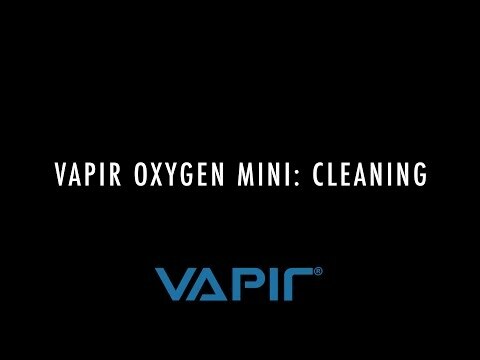 The Vapir Oxygen improves your air quality. We call it the Oxygen because your lungs will love it as much as air! This herbal vaporizer integrates premium materials and innovative design into a seamless digital device. 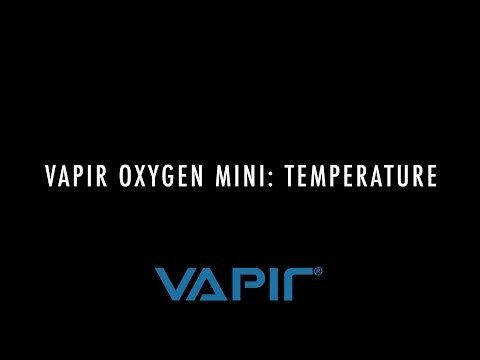 The Oxygen Vaporizer features digital controls, and consistent vapor sessions with near-zero maintenance!